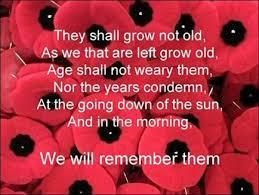 Belstone Class led the school in their Remembrance Service on Friday morning with great dignity and respect. 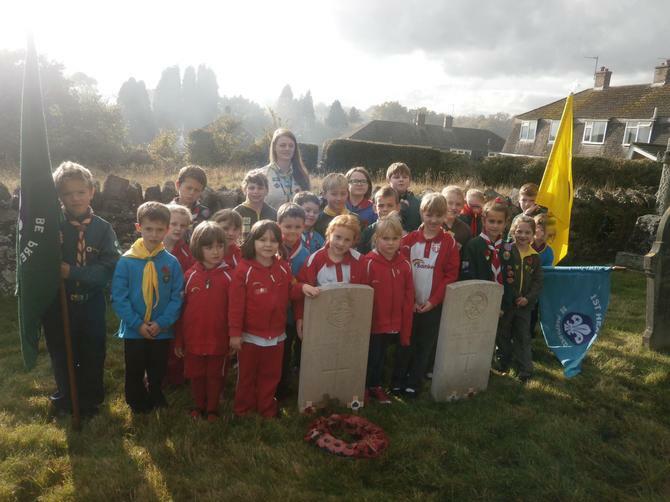 The school was joined by parents and friends of the school in remembering all those who gave their lives during World War I and II and the wars since. 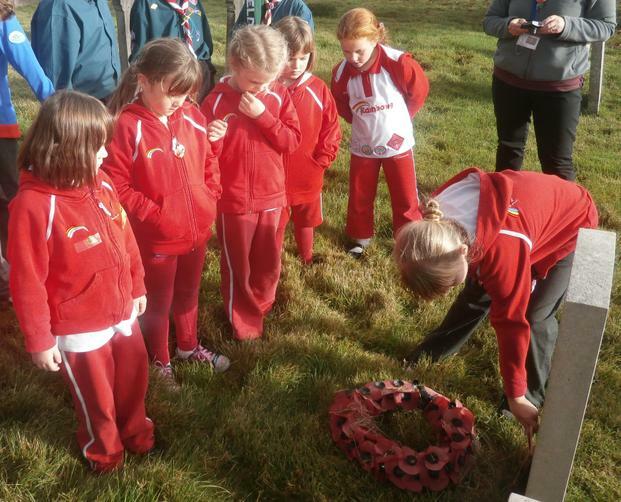 The pupils recited 'In Flanders Field' and informed the rest of the school about the importance of Remembering and why we wear poppies. 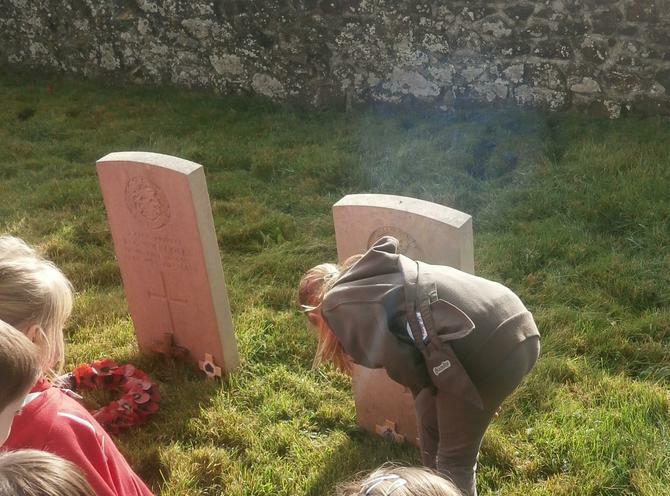 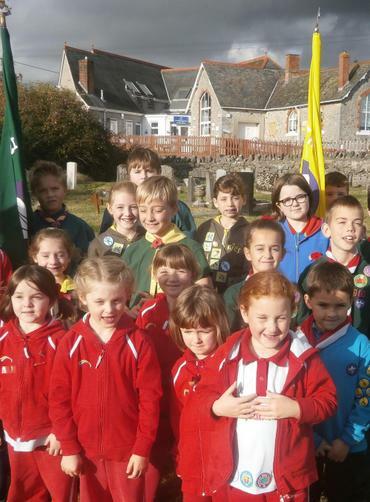 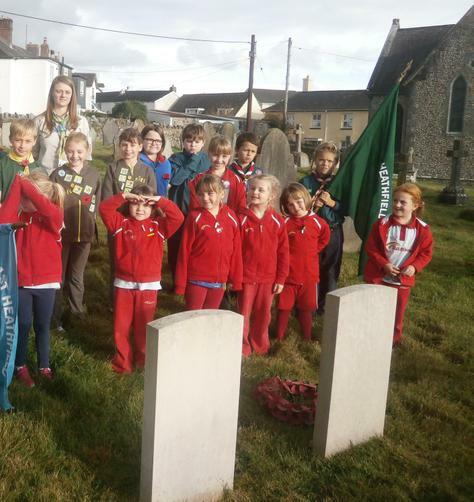 The pupils in Scout, Guide and Brownie uniforms went over to the Church in the afternoon to lay crosses at the three war graves that are there.